Disclaimer: I received free entry to the Honor Run Half Marathon race as part of being a BibRave Pro. Learn more about becoming a BibRave Pro (ambassador), and check out BibRave.com to review find and write race reviews! I was back on the training wagon this week. I am not officially training yet, but it was a good week to get back to running! 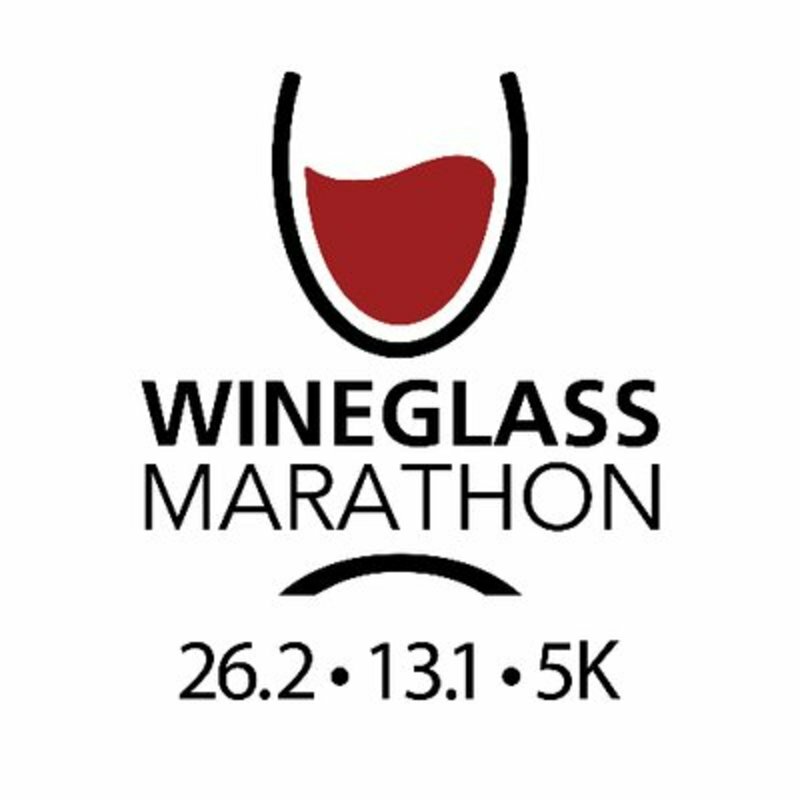 I am training for the Honor Run Half Marathon, and before that is the big "A" race of the year, the Wineglass Marathon. Tuesday: 4 miles. Yoga. Lift. Friday: 3 miles and drills. Yoga. Lift.